Conor McGregor is returning to the Octagon on October 6 after a nearly two-year layoff. 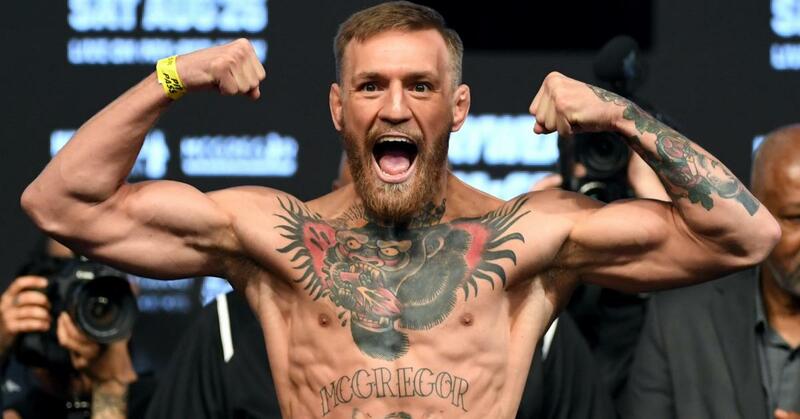 After a nearly two-year layoff from the UFC in which the Irishman made a fortune by stepping into the ring to box Floyd Mayweather but also found himself in legal trouble, McGregor has announced he is returning to mixed martial arts (MMA). But unlike most of his fights, McGregor (21-3) opened in Las Vegas as an underdog against current UFC Lightweight Champion Khabib Nurmagomedov. The Westgate SuperBook opened its odds on the October 6 event with Nurmagomedov -180, and McGregor +150. The line implies winning odds for McGregor of 40 percent. A $100 bet and a Conor upset would net $150, while the same wager on Khabib would return just $55.56. Odds have since shifted slightly in favor of McGregor, but he remains the underdog at both Las Vegas and online sportsbooks. Nurmagomedov (26-0) became the UFC Lightweight Champion after an easy win over Al Iaquinta in April. McGregor had to forfeit the belt due to inactivity. McGregor’s last UFC fight came in November of 2016 when he defeated Eddie Alvarez. The Notorious at the time became the first fighter in UFC history to hold both the featherweight and lightweight belts simultaneously. His fame was at an all-time high, and he decided to capitalize on it by crossing over to boxing, a sport he had never competed in professionally, and take on perhaps the best boxer to ever put gloves on. 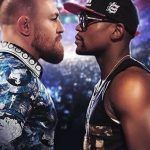 Despite boxing purists criticizing the event on grounds that Mayweather shouldn’t be fighting an MMA star to cap off his perfect 50-0 career, the August 2017 spectacle generated unparalleled hype and led to a rumored payday of $300 million for Mayweather and $100 million for McGregor. With his bank account flush, UFC President Dana White expressed concern that his prized fighter wouldn’t return to MMA. The guy’s got a $100 million. Fighting is the worst. 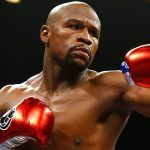 Try to get up and get punched in the face for a living when you’ve got $100 million in the bank,” White said last fall. 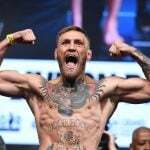 McGregor’s UFC return looked direr when he attacked a bus transporting Nurmagomedov in April at the Barclay’s Center in Brooklyn. McGregor plead guilty to disorderly conduct last week, but avoided more serious consequences. White had hoped allowing McGregor to fight Mayweather would grow interest in the UFC. But instead, the MMA executive saw his superstar step aside from the sport. Paired with back-to-back losses by UFC’s golden girl Ronda Rousey, which essentially KO’d her marketability for generating large pay-per-views, and White has been in desperate need of a prolific UFC event. Getting McGregor back is precisely what White desired, and the money is too great for the UFC to turn its back on its superstar following a contentious 12 months. White predicts Nurmagomedov vs. McGregor will bring in around two million PPVs. Conor’s last UFC fight drew an estimated 1.3 million buys, while his fight against Mayweather drew 4.3 million buys.